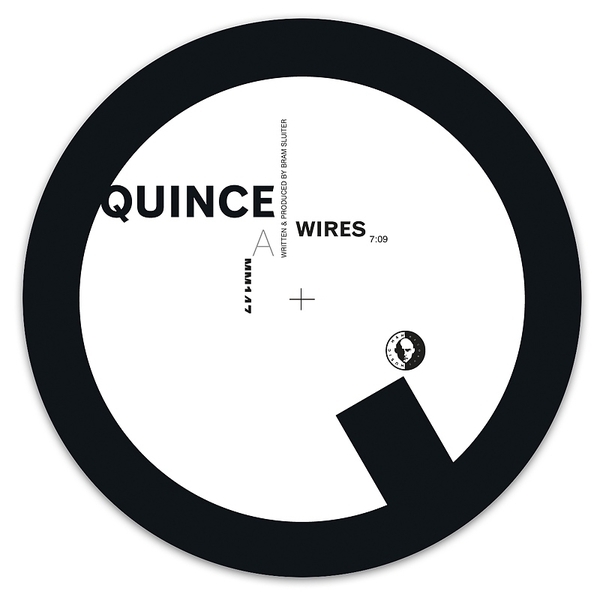 Fine neo-Detroit techno from Delsin's Quince. 'Wires' is a skillfully constructed club teaser, layering an electro-burnished bassline under elevated Detroit synthlines with a lush edge, while 'Sleepwalker' follows with a slightly darker toned and metallic techno track. For fans of Redshape or Petar Dundov.